LOAN CARS BOOKING INFORMATION: Loan car is available for $11 per day to cover Insurance. Please contact us to arrange one upon booking. You may have heard the saying "Oils ain't Oils". In the same way, any old 'SERVICE' is definitely not a 'SERVICE'. This is particularly the case when referring to our two major specialities, being "4WD" and "DIESEL". The further we delve into the world of futuristic high-tech vehicles and engines, the more the old Australian saying "No worries, she'll be right mate" loses its truthfulness in regards to dealing with the modern day, electronically controlled Diesel Turbo 4WD or Van. As well as the current day electronic engine, we also deal with a range of vehicles that date back to the full mechanical (Pre-Electronic) era. A common occurrence we encounter is clients choosing to do a part of their own maintenance on these vehicles themselves and then consulting us for advice and in most case, the completion of the repair work. It is in these cases, where the importance of our knowledge of the past (as well as our experience and expertise with current day processes) is truly showcased. Why choose us for your 4WD service? Here at Turbo Engineering, we take great pride in being specialist experts in a niche part of the Automotive industry. The areas of Diesel and Turbo-particularly in 4WD or recreational vehicles-are ones that we pay great attention to and specialise in. 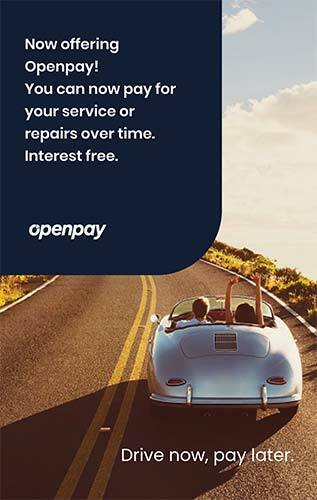 This being our area of expertise enables us to gain and keep the trust of our clients; where we conduct repairs, servicing and check-overs on their vehicles with a great deal of excellence. This entails the replacement of the Engine's oil, oil filter and oil pan seal. This ensures a reduced risk of sludge build up in the engine. The Preventative Fuel Biocides help eliminate the risk of Diesel algae growing in the Vehicle's fuel tank; minimising the risk of further damage to the engine. 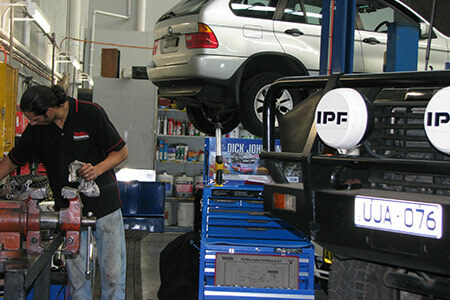 As stated, there are many components of a vehicle: ALL of which need regular checking and servicing. Anything short of an actual comprehensive, thorough service on a vehicle is what we recognise at simply UNACCEPTABLE. These are not just "symptoms" of a car in need of a thorough comprehensive service, but can potentially place drivers and other motorists in grave danger, if not properly attended to. Despite our wealth of knowledge and expertise, we are often faced with the dilemma of clients who are after a cheaper, more cost effective service and check-over. The harsh reality is that QUALITY does come with a cost. That which is cheap does not comply with the standard and quality that we take great pride in and seek to uphold here at Turbo Engineering. We are well aware of reports and advertisements from companies that boast of their ability to complete a service within an hour. 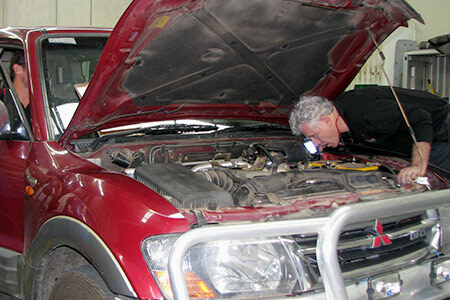 Our standard 4WD service and check over takes approximately three hours-in the case where there is no need for any extra repairs. As mentioned, our services are thorough and comprehensive. Rather than rushing the job and 'pushing the clients out the door', we prefer to carefully examine and conduct a service with a 'fine tooth comb' approach. Although it is time-consuming, within these three hours, there is a great deal of attending to detail.